The Brown Candy Jade stone Orthodox bracelet. 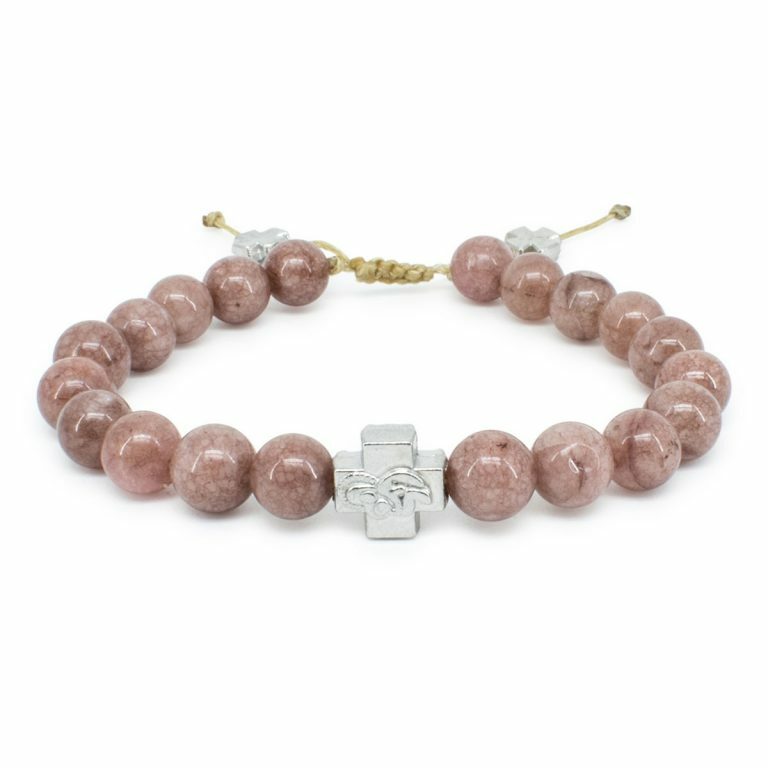 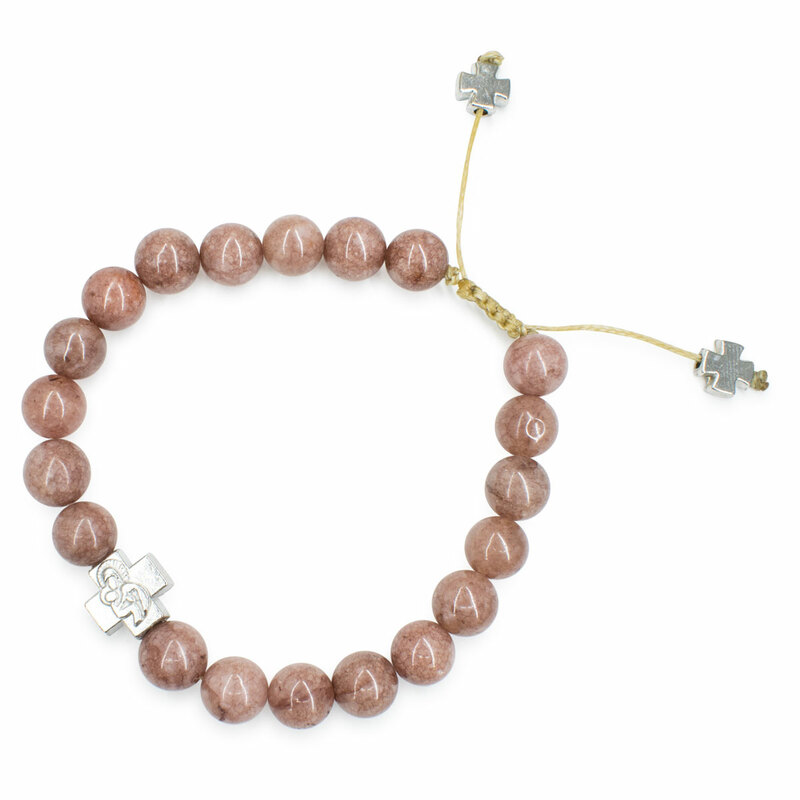 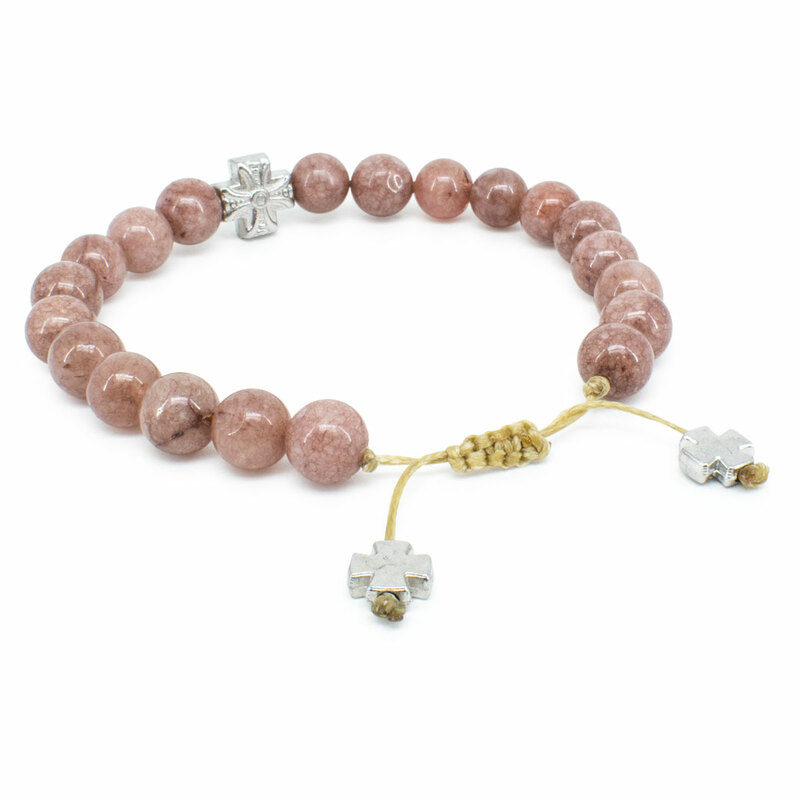 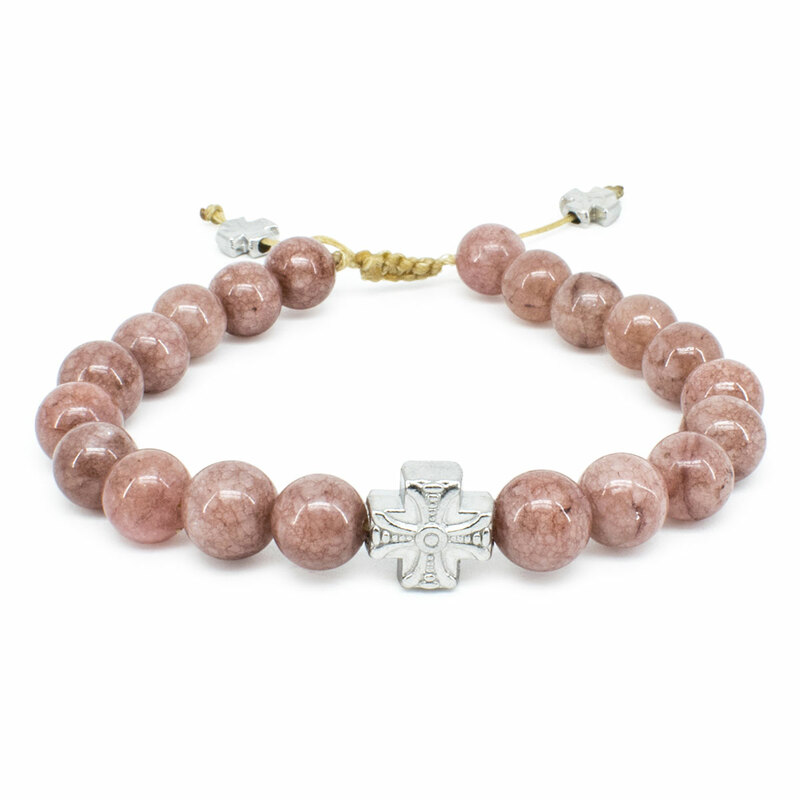 Handmade consisting of real brown Candy Jade stone beads and one metal cross bead. 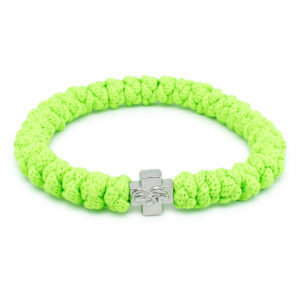 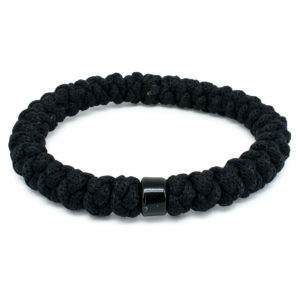 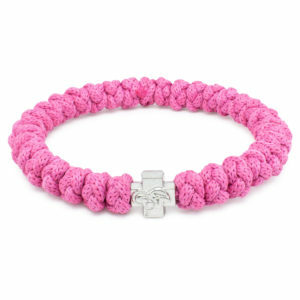 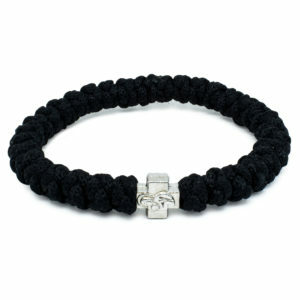 Like every other item in our store this bracelet is authentic.